Special kids and their families deserve a special week. 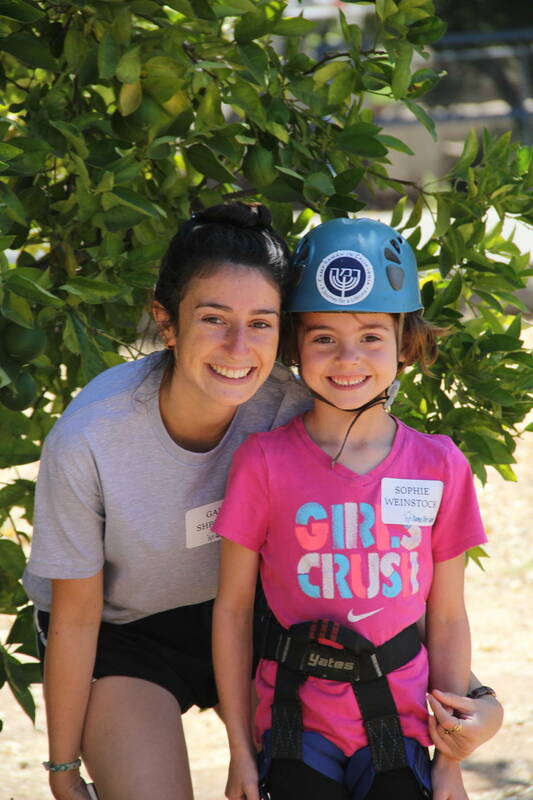 Camp Ohr Lanu is a camp for the whole family! 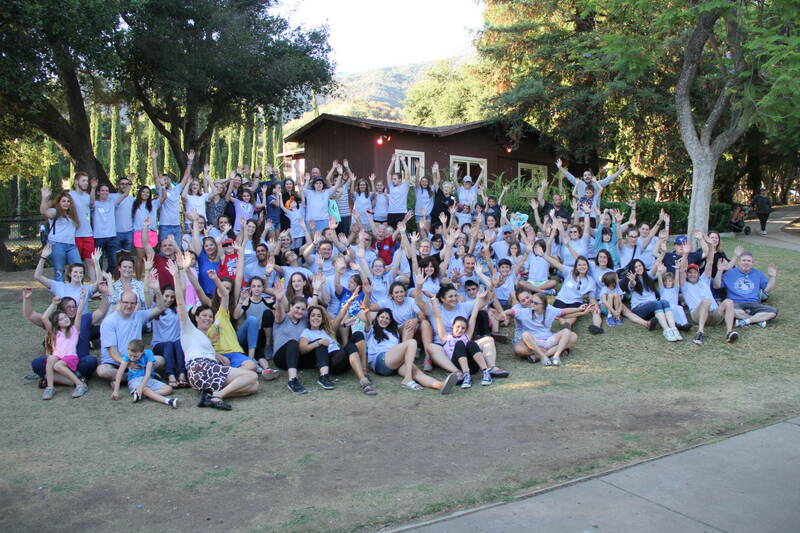 Families come together for a retreat of study, prayer, respite, support and fun in the beautiful hills of the Ojai Valley. Children with special needs ages 4 to 14, along with their parents and siblings, will enjoy specialized, therapeutic programming in a supportive environment. Ohr Lanu’s warm, caring staff includes trained special educators, behavior and family education specialist, and individual counselors paired with each family. 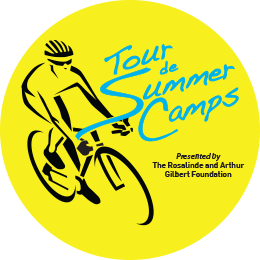 All campers will experience the fun of summer camp participating in activities such as drama, dance, music and art and siblings will participate in their own group activities, helping create bonds in a supportive environment. Parents will engage in texts, networking and relaxation. Together families will enjoy everything Camp Ramah offers: an Olympic size swimming pool, ropes course, hiking trails and more. Family accommodations include hotel-style rooms with individual climate control and private baths. 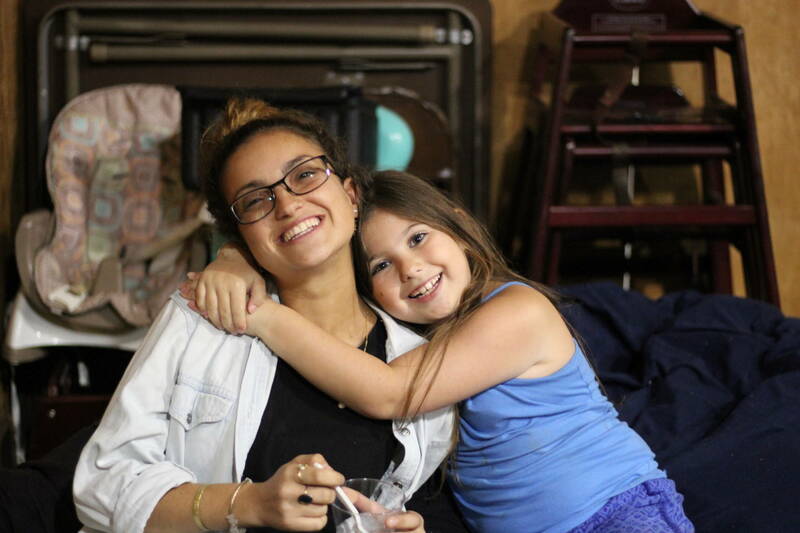 Elana has been a member of the Ramah family since she was a “staff kid” in the Gan, and was a camper, counselor, and Rosh Edah. 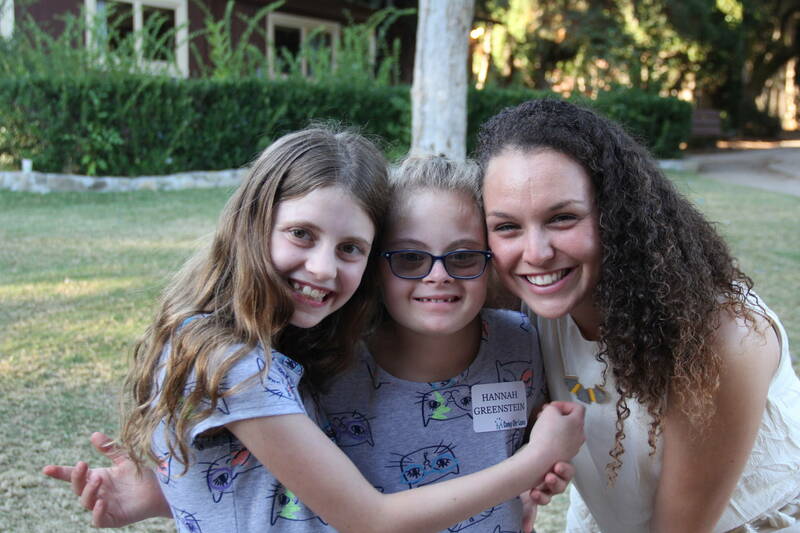 Her connection to the Tikvah program started when she was a Tikvah buddy as a camper in Machon. 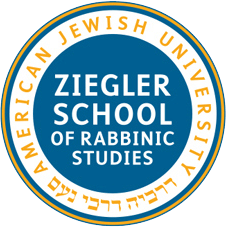 She then went on to be a Tikvah counselor for two summers and the Rosh Edah for the, now re-named, Amitzim, for two summers. She is a graduate of UC Santa Cruz and studied in Israel for several years. She holds a Masters Degree in Special Education from Bank Street College of Education and a Masters in Social Work from Columbia University. She has taught in the NYC public schools and in LA Unified and has worked as a supervisor for a behavior intervention agency in Los Angeles. 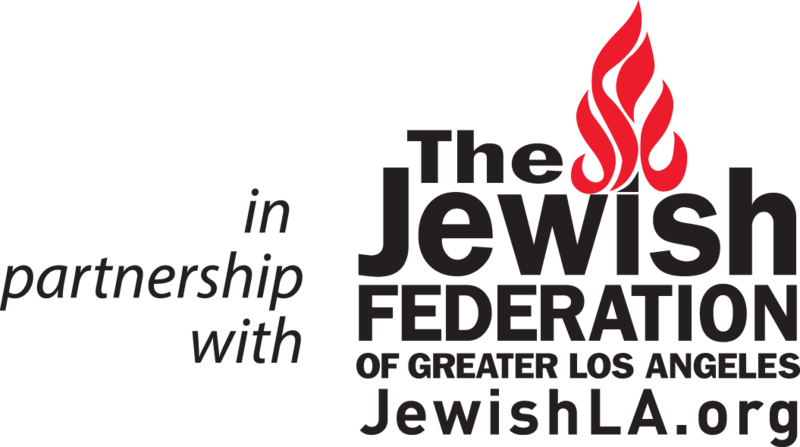 She helped to create and start the Ezra program (it was her masters’ thesis for Bank Street) as well as several synagogue special education programs in the Los Angeles area, such as the Koleinu Shabbat minyan at Temple Beth Am. She now resides with her husband Adam and their three children in Berkeley, CA, but loves coming back to Ojai each summer! For Elana, being the director of the Tikvah program is like coming home. Sports facilities include playing fields for baseball and soccer, courts for basketball, volleyball and tennis and an Olympic swimming pool. 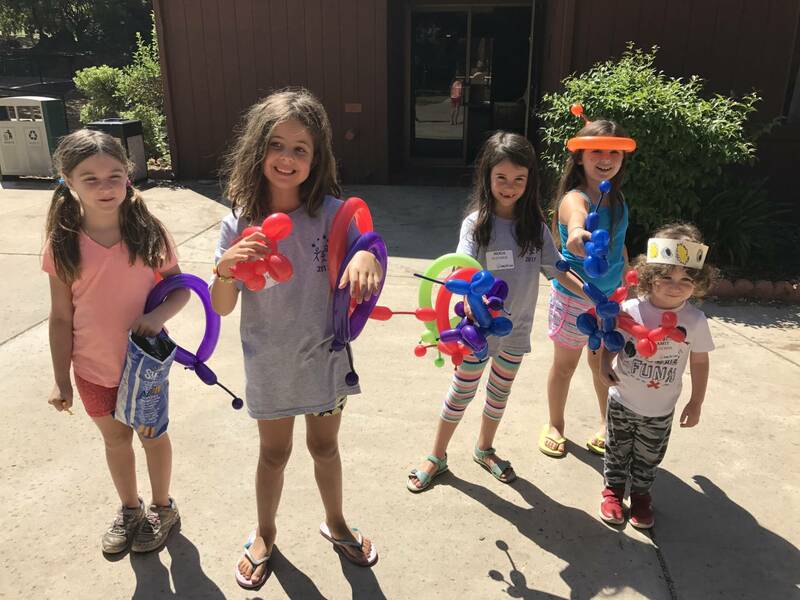 Modern kosher kitchens (separate meat and dairy kitchens), a large dining facility, a beautiful synagogue, and arts and craft studio, and outdoor amphitheaters provide some of the settings for activities at camp.